Jesse joined SVN in January 2015 as an Advisor, serving the Upstate, SC market. 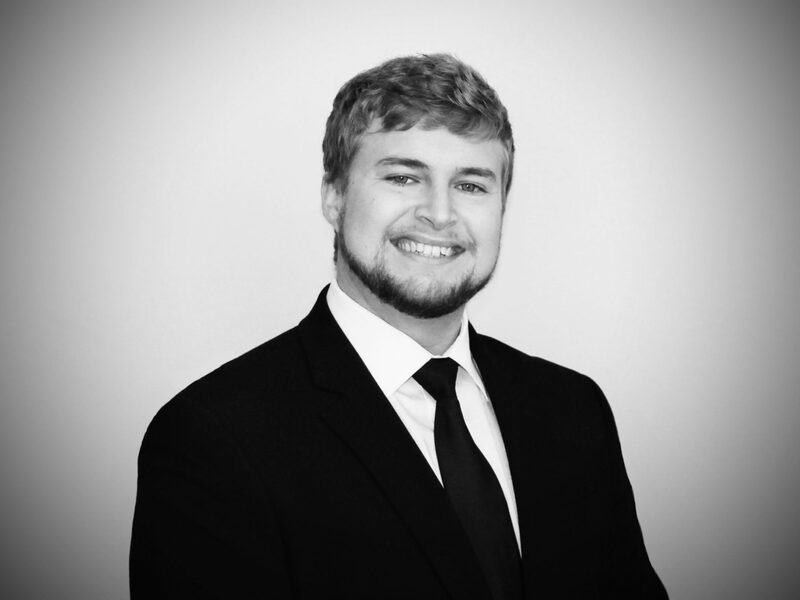 Jesse’s real estate career first began in 2014 after graduating Clemson University with a degree in Financial Management and an emphasis in Real Estate Investment. Jesse was exposed to underwriting, projecting financial models for investment properties, creating budgets for redevelopment projects, as well as numerous courses which covered: valuation, investment return, and real estate law. Jesse began his CRE career focusing on Investment Sales primarily in Retail. In his first year of business, Jesse was involved with deals totaling more than $17,000,000. These deals proved to be the best experience possible for Jesse and his early career. Now, Jesse manages several Lease accounts as well as working with Owners and other Advisors on their Investment Sales. In his free time, Jesse enjoys camping on the weekend or traveling Downtown Greenville to enjoy the City. As a member of Pulse, the Greenville Chamber of Commerce’s young professionals organization, Jesse serves on the organization’s Volunteer Committee. Jesse is also a member of the Advisory Board of Upstate Circle of Friends as well as Clemson’s Greenville Young Alumni. Jesse also holds a membership in the Greenville Clemson Club, and helps with numerous committees pertaining to Greenville and Clemson’s relationship. Jesse is a member of the International Council of Shopping Centers (ICSC), as well as the Realtor® Association which includes the National (NAR), State (SCR), and Regional (GGAR) chapters.